FREE Shipping with Amazon Prime! 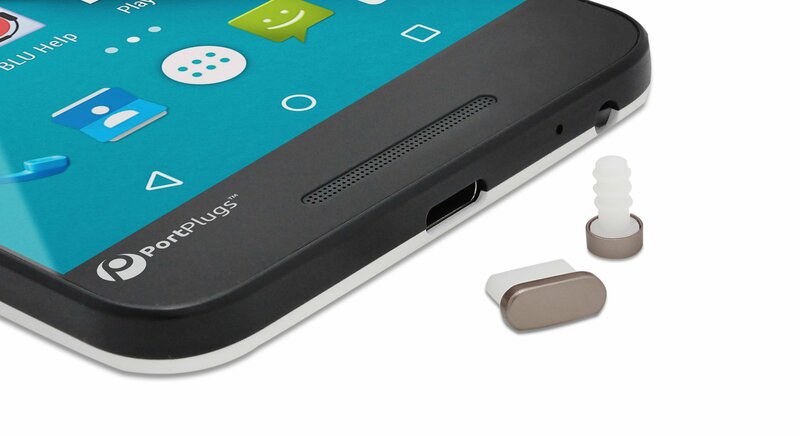 PortPlugs are the smart way to fully protect your devices and their inner workings from pocket lint, dust, dirt, sand and water splashes. We want to help you safeguard your devices, so shipping is on us. Enjoy! We want you to be fully satisfied with your purchase, so all our dust plug sets carry a no-hassle money back guarantee. No matter what your lifestyle, PortPlugs has you covered! 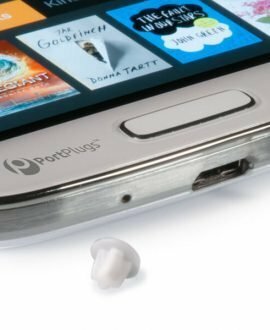 Why Use A Dust Plug From Port Plugs? 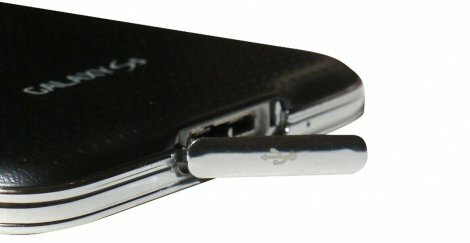 Port Plugs are compact dust plugs which are designed to fit and seal ports tightly. 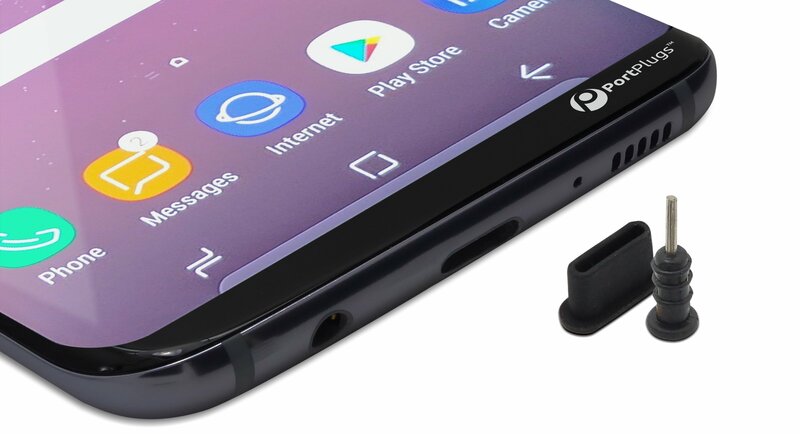 By securing your phones unused ports, an Android or iPhone dust plug will guard against dirt, dust, sand, pocket lint and liquid particles. 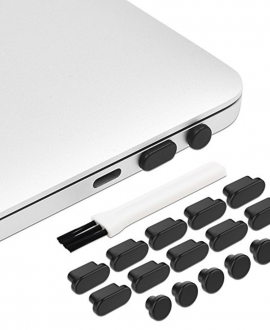 Port Plugs provide all around protection and optimal performance for your expensive gadgets. 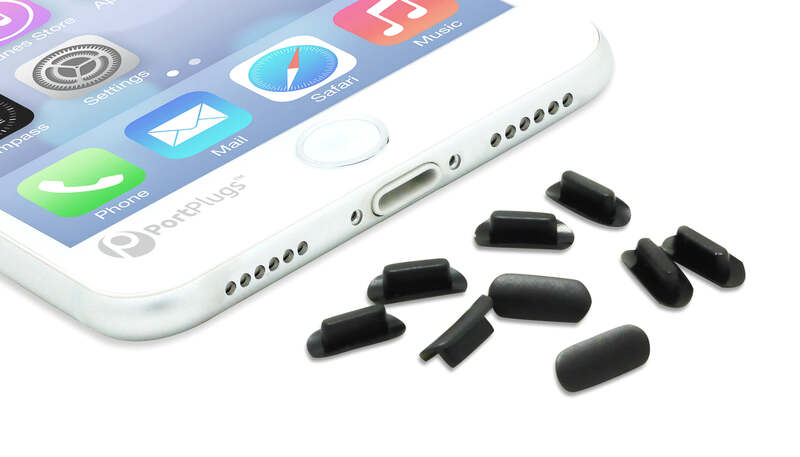 Made from food grade silicone, these dust plugs are durable and do not tear. 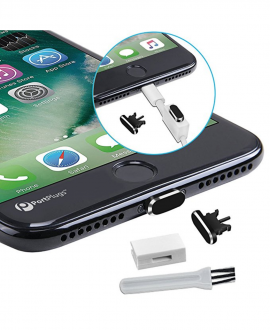 PortPlugs are custom molded to fit Android and iPhone ports, which include the lightning port, Micro USB and a 3.5mm headphone ports. 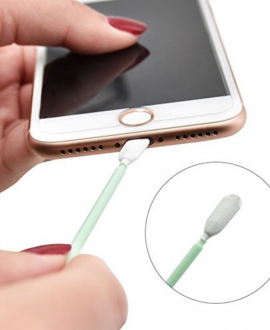 Hit ‘Shop Now’ to order and keep your device ports clean, dry and sealed! 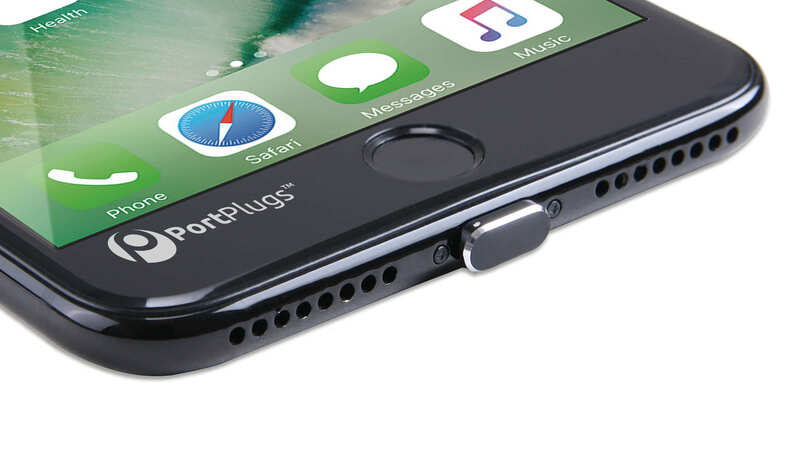 No matter where you take your device, PortPlugs has you covered with our versatile line of anti dust plugs and port covers. Whether you are having the time of your life, or looking for adventure, our products are there to keep your devices along for the ride. 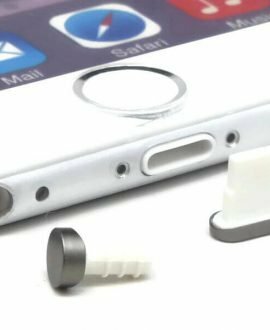 Protect your tech from dirt, dust, grime, pocket lint, sand, splashes, and more with our diverse line of custom-fitted dust plugs. 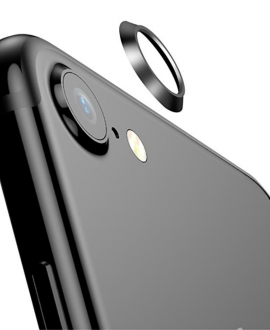 Whether you want to show off the intended beauty of your smartphone, or keep it protected without changing the way it feels in your hand, we have something for you. We took out all of the guess-work to bring you the most compatible, versatile, and trusted line of dust plugs to date. Learn more about how dust plugs work – then get protected and get out there! 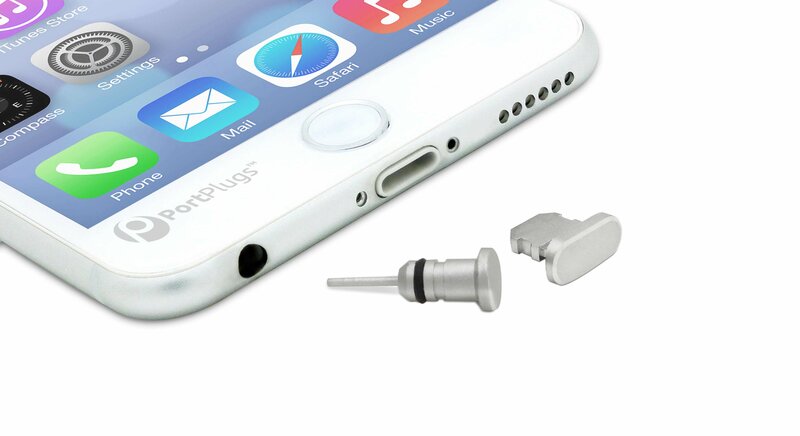 PortPlugs is a Austin, TX based provider of protective dust plugs for Smartphones, tablets and portable electronics. Our quality product line prevents spilled liquids, dirt, dust and sand from entering the ports of your expensive electronics. Whether you are using your devices at home, in the field, or at the beach, PortPlugs has you covered!